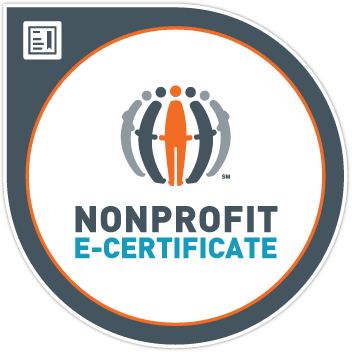 Earners of the Nonprofit Financial Management e-Certificate understand the critical importance of budgeting, financial management, control, and transparency in nonprofit organizations. Earners of this designation have critical knowledge about the principles of accounting, reporting, and fiscal monitoring. They have demonstrated competency through assessed coursework and applied learning such as internships, consulting projects, and service-learning activities.